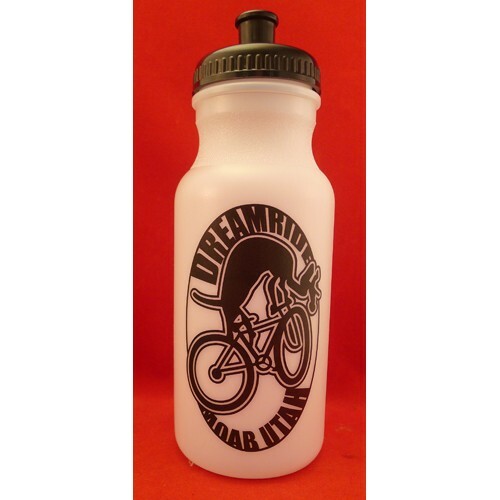 Dreamride logo non-toxic recyclable watebottle cage. This Ringle cage is a part of history. It is a unique elegant design. It is also red anodized. Thi.. This is a Dreamride brand no logo carbon fiber waterbottle cage for road bike use. .. This is a Dreamride brand no logo carbon fiber waterbottle cage for road, gravel or mountain bike us..